The build of new ZB Commodores and a switch of engine supplier aren’t the only changes at Brad Jones Racing ahead of this season. BJR has today announced a new partnership with gas firm Coregas, marking the end of its long association with BOC. BOC, which first linked with BJR during its Super Touring campaign in the 1990s, rejoined the team in 2004 before spending '05-16 as a primary sponsor. It continued as a minor partner last season before BJR’s signing of a three-year deal with Coregas, through which the company will supply its products to the team’s workshop. 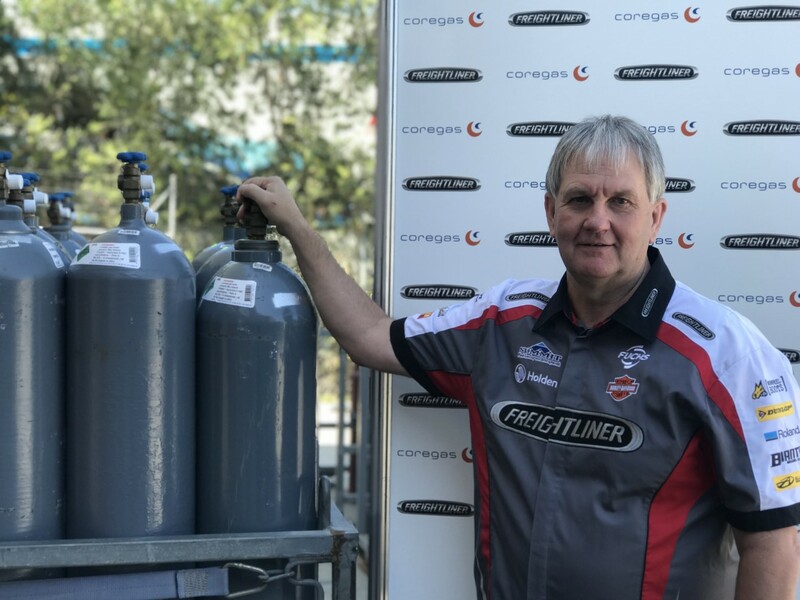 Coregas’ parent, the Wesfarmers Industrial and Safety network, will also be part of the sponsorship mix on Nick Percat’s #8 entry this year. “Our previous gas supplier provided us with a fantastic service over the years,” said team co-owner Kim Jones. BJR is currently building up brand new chassis for Percat and Tim Slade ahead of the new season..
All three of its entries will be fielded with ZB bodywork – the team upgrading the chassis that Tim Blanchard debuted at Bathurst last October. 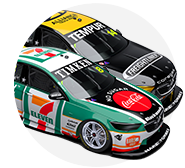 Moving from Noonan Race Engines to the same KRE powerplants used by Triple Eight is the other key change in the squad’s revamp after a winless 2017 season.